We’ve just launched our new Full-colour illustrated ebook on the iBook store and soon on Kobo: part of a brilliant new digital series for iPad, iPhones and the desktop OSX Mavericks OS. Everyone’s best loved cheeky chappy, Olly Murs was the X Factor runner up in 2009. 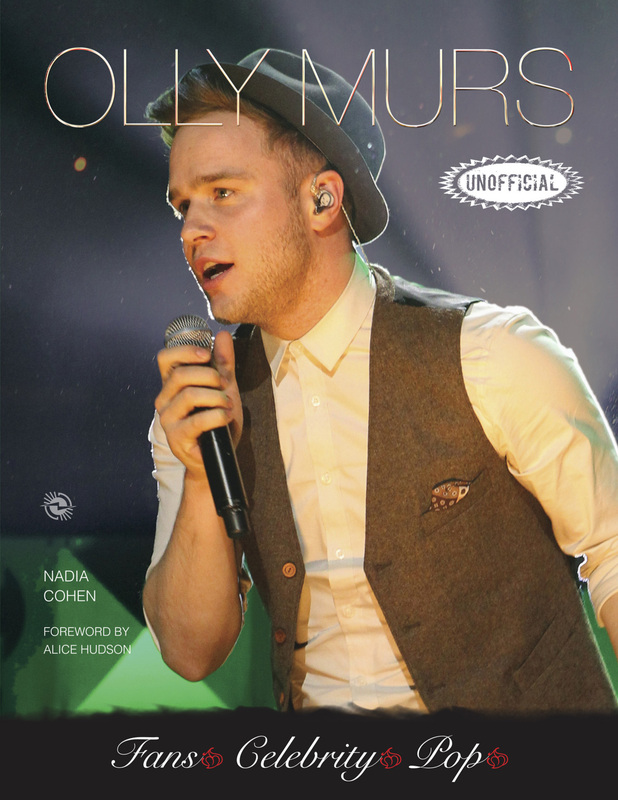 With three studio albums under his belt as well as countless top ten hits Olly is also popular on the other side of the Atlantic. 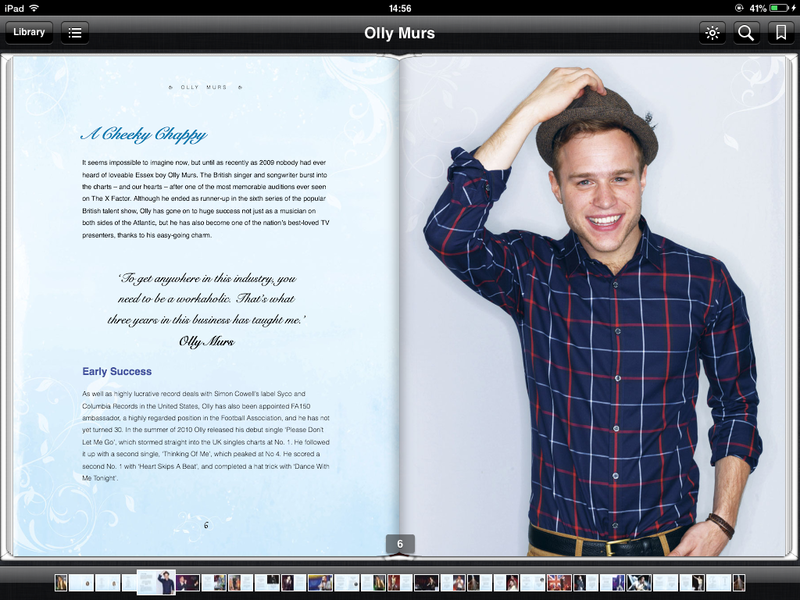 Cute pictures and absorbing text tell the inspirational story of Olly Murs. Packed with amazing photos.